Templars Medical is a specialist healthcare recruitment agency placing doctors into locum and permanent positions across the UK, British Overseas Territories and internationally. 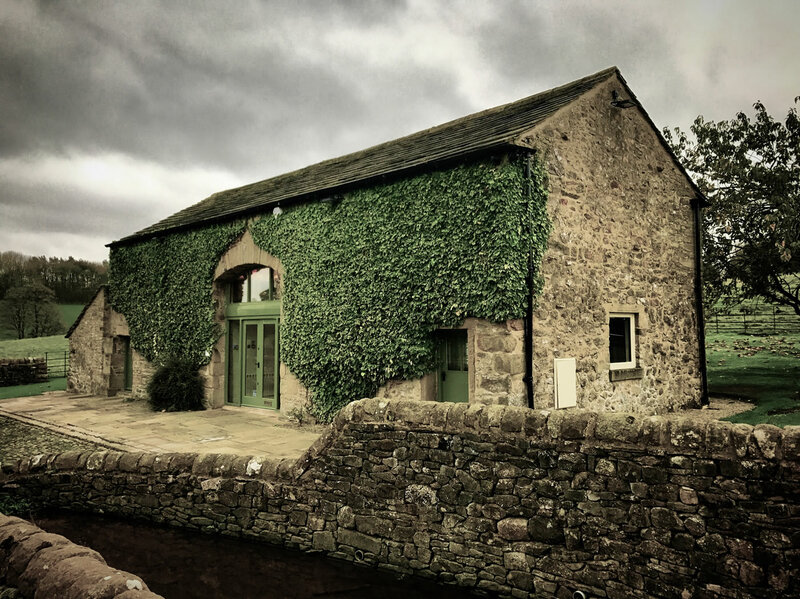 Established in 1998 and operating from our head office on Broughton Hall Estate in North Yorkshire our team has an unrivalled wealth of experience in the healthcare and medical recruitment industry. We offer a supportive and friendly work environment and we are always keen to hear from experienced recruiters or people new to the industry. For an informal and confidential discussion or to find out our current vacancies, get in touch here. Templars Medical is an equal opportunities employer.